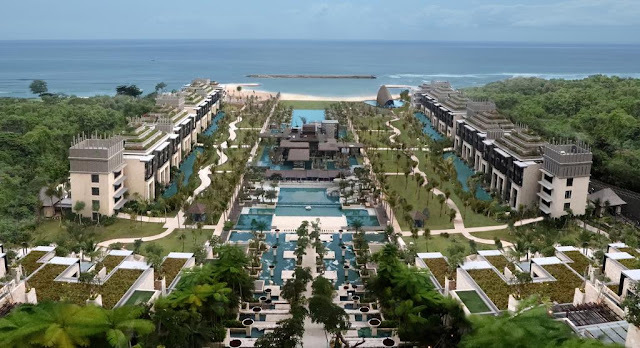 Kempinski Hotels is ushering in a new era of first class hospitality with the opening of The Apurva Kempinski Bali, a luxurious haven that captures the essence of Indonesian culture, art and identity. The resort, which opened last month in the upmarket Nusa Dua area of Bali, has 475 well-appointed guest-rooms, striking suites and discreet villas in a quiet beachfront setting. Six restaurants, bars and lounges allow guests to take in the sensational natural setting, with sweeping views and indoor/outdoor dining venues that celebrate regional flavours. 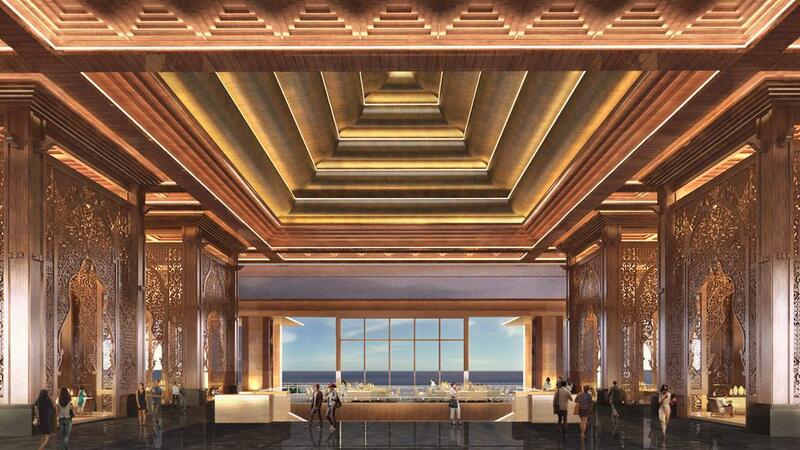 An immersive ocean-facing spa and fitness centre offers treatments inspired by traditional Balinese healing practices, to promote balance and wellbeing. Other facilities include a 60m swimming pool and a separate kids’ pool, and an innovative family club creates meaningful shared moments for families of all ages. For events, business meetings and weddings, The Apurva Kempinski Bali offers a 1,076 sq m pillar-free ocean-view Grand Ballroom and a collection of meeting rooms with ocean vistas. 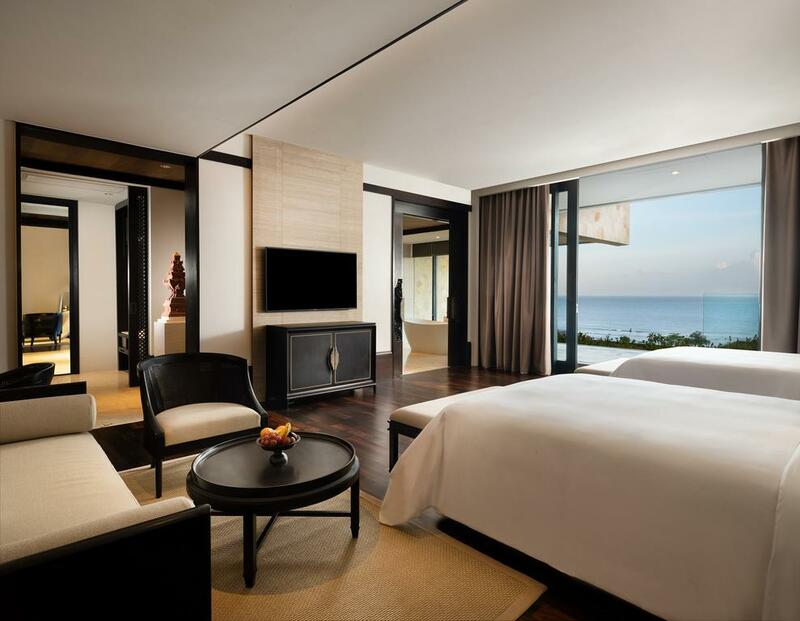 The Apurva Kempinski Bali is the second Kempinski property in Indonesia and follows two other major openings in the past six months: The Capitol Kempinski Hotel Singapore and Emerald Palace Kempinski Dubai.